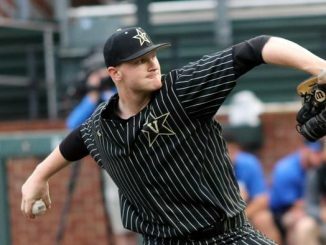 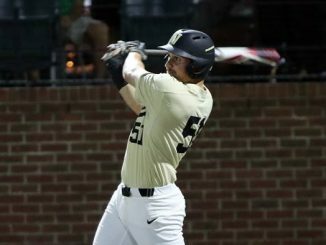 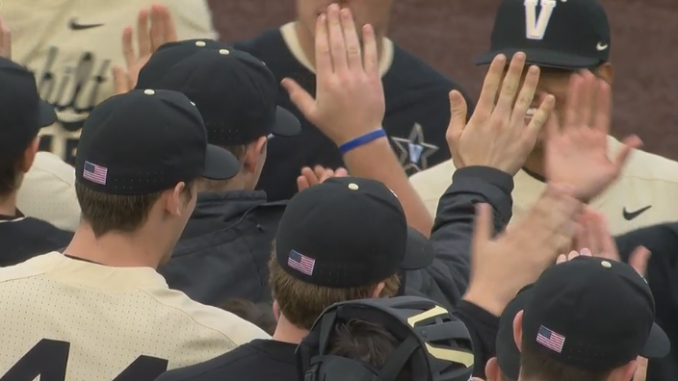 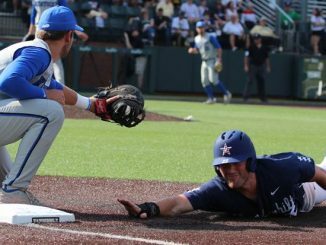 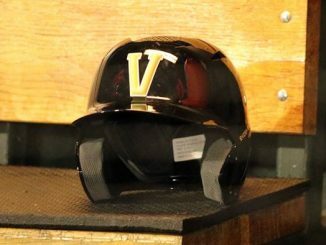 Vandy baseball fought from a 25-23 record in May to finish the season off with another road regional win. 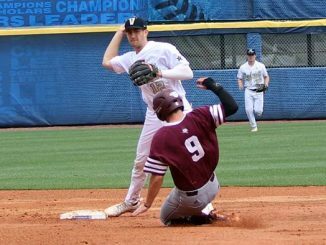 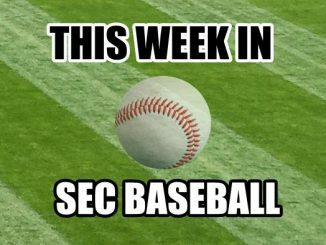 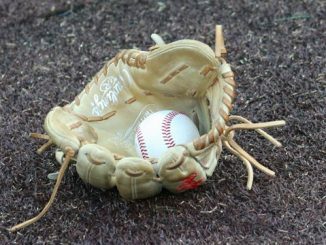 The ‘Dores then barely missed the College World Series with a extra innings loss to Mississippi State. 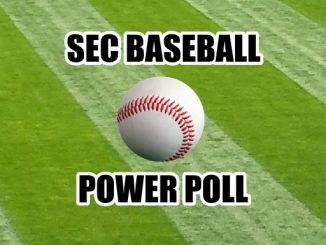 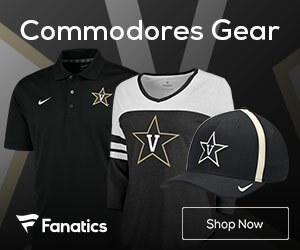 After not being ranked at the end of the regular season, following postseason the Commodores were ranked in every major poll. 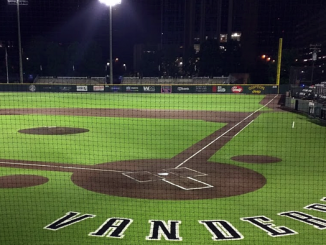 Under head coach Tim Corbin Vanderbilt has now been to seven Super Regionals. 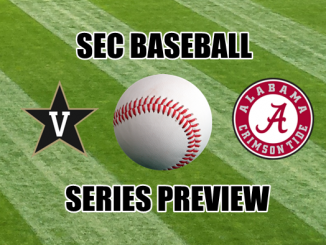 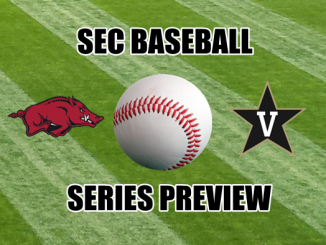 Previous to Corbin’s arrival in 2003 Vanderbilt had never reached a Super Regional.